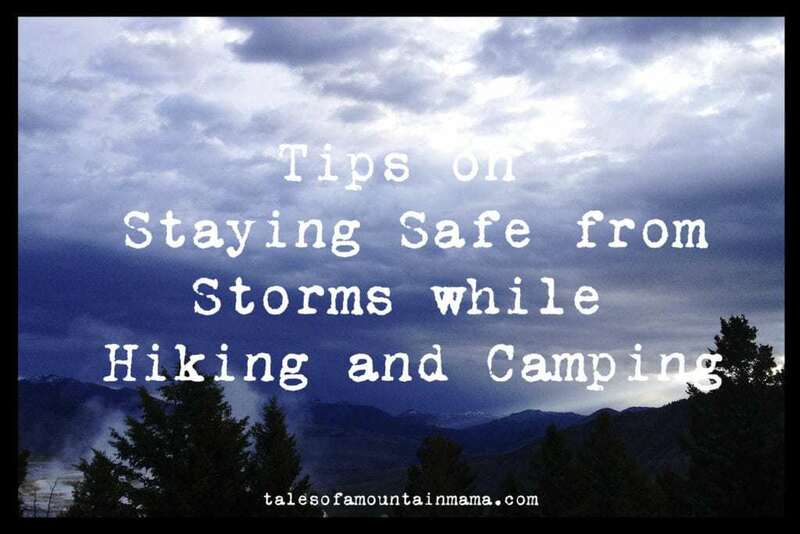 Much as you would never go camping without a tent or sleeping bag, you would never want to leave for a long or short hiking trip without your backpack. 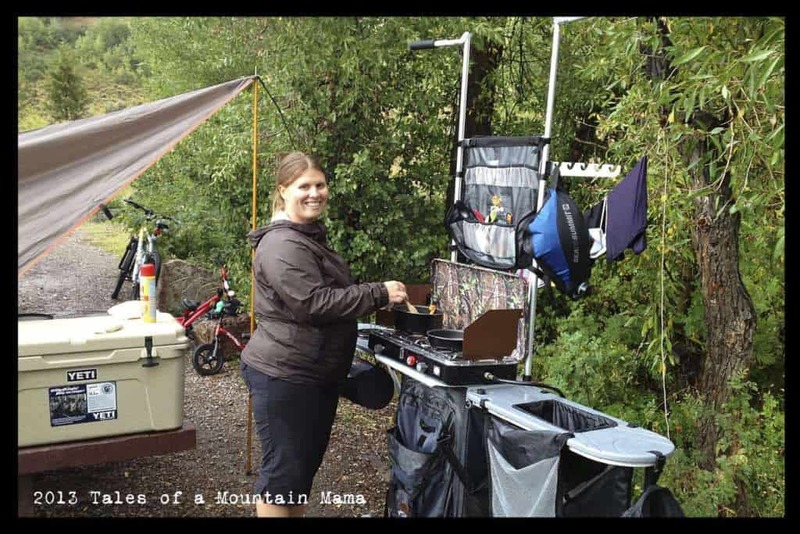 But with the massive number of backpacks in today’s market, how can you be sure that you are choosing the right one to fit your hiking or camping needs? 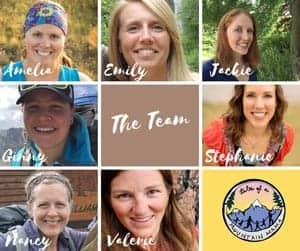 Fortunately, for novice and expert hikers alike, FindTheBest has created a backpack comparison tool that allows hikers, campers, and travelers to filter and search through backpacks based on total volume capacity, weight, loading options and more to help them to confidently make a decision when looking for their next backpack. Type of Backpack: First, you will want to determine what you will need your new backpack for. Are you looking for a hiking backpack to use while hiking long distances to more remote locations or are you looking for a travel backpack to use while making short visits or urban hiking through numerous cities? This is where you will want to focus on looking at hiking backpacks or travel backpacks. Both backpacks have advantages, such as hiking backpacks are lighter in weight, have great support, are more weather proof, as well as have a comfortable fit. While travel backpacks tend to be more convenient to access packed belongings, have extra storage compartments, and they are smaller and are easier to stow and store. Capacity: When looking to purchase a new backpack, you will want to consider what the total capacity volume the backpack can carry. The ideal capacity of a backpack will be largely dependent on the length of your trip. For longer trips you will want a backpack with a higher capacity, while for shorter trips you will want to stick with a smaller capacity backpack. For example, for a multiple-day trip, you will want to look for a bag with at least 60 liters of capacity, while for a short overnight excursion, a backpack with a capacity up to 59 liters should be sufficient. Weight: The weight of a backpack is also another important factor to consider before making a purchase on a new backpack. Lightweight backpacks may be sufficient for those going on shorter trips, while heavier-weight backpacks are more suitable for longer trips due to their more durable construction and materials used in making the backpack as well as a and better suspension systems to support heavier loads for longer periods of time. Internal Frame—Internal frames are either aluminum or composite frames that support the backpack from the inside. This type of frame helps place the weight on your hips, which is where your body can most effectively carry it. 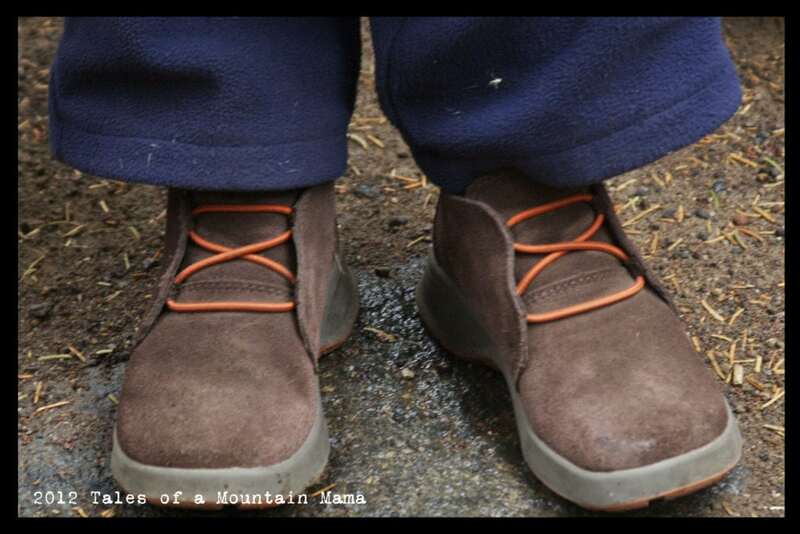 Internal frames are becoming more and more popular among the hiking and backpacking community because the internal frame holds the load closer to your center of gravity as well as being less bulking and slimmer allowing for a larger range of movement for hikers. External Frame—External frames are connected to a ridged aluminum tube frame. These types of backpacks can be useful for carrying heavier loads along long hiking trails. External backpacks make it easier to expand the load by easily attaching extra bags to the frame. Although, external frame backpacks are becoming less popular in recent years. Frameless—Frameless backpacks or rucksacks are extremely lightweight and strong, and tend to be cheaper than the two other types of framed backpacks. However, they can be uncomfortable and are not ideal for carrying heavy loads for extended periods of time. A frameless backpack would be best used for short day hiking or travel trips. By taking these key factors into consideration, you can be confident that whether you are going for a long hike in a US National Park or just a short camping trip to your local campground, you have the perfect backpack to fit your camping and hiking needs, while not overspending on a backpack with unnecessary features. 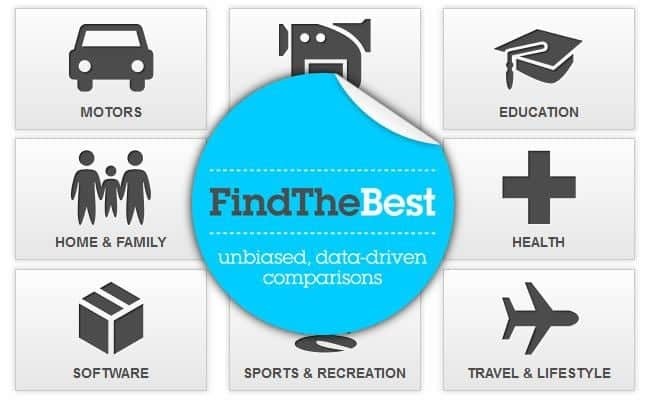 FindTheBest is a data-driven comparison search engine that helps you make quick and informed decisions. 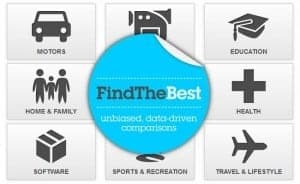 By making data more open and searchable, FindTheBest collects millions of data points and presents consumers with a complete package of relevant and reliable information to help them make a reliable and informed decision on their next purchase. A few of these links are Amazon.com affiliates (in the widget at the top of the post). Thank you so much for clicking through them to make your purchases – it helps offset the cost of this blog in a (VERY VERY) small way! You can find my full disclosure here. 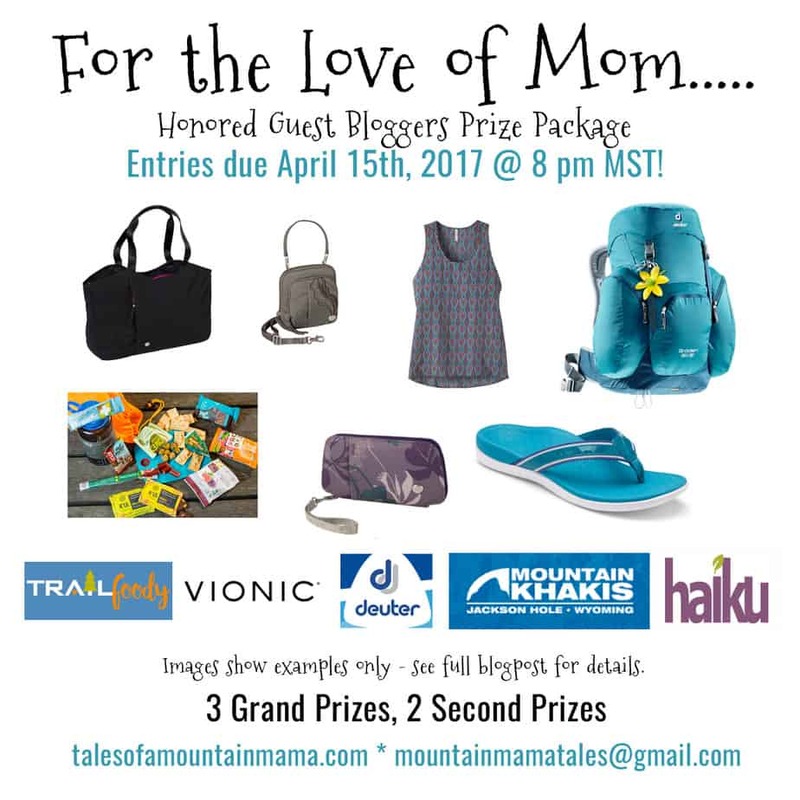 For the Love of Mom + A Chance to Win Big! Thanks for the intro to FindtheBest. We’ve had our internal frame Keltys for years, and we’ve put them through the ringer!